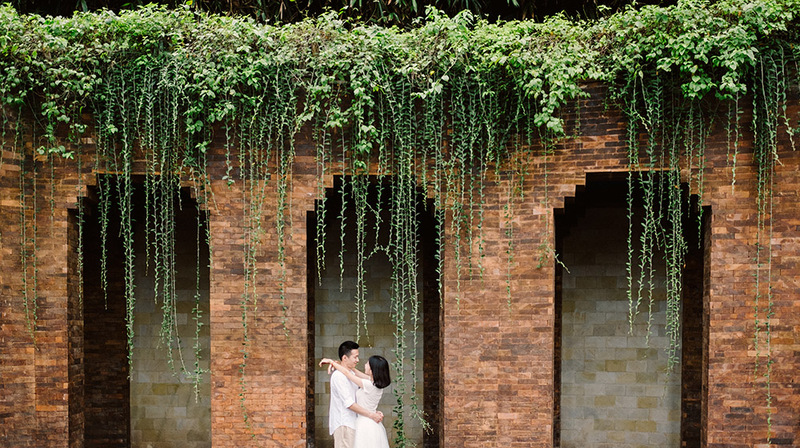 Bali engagement session at Mandapa Ubud, a Ritz Carlton Reserve of Xiao Yu and Rain, our clients whose travelled from Shanghai China. 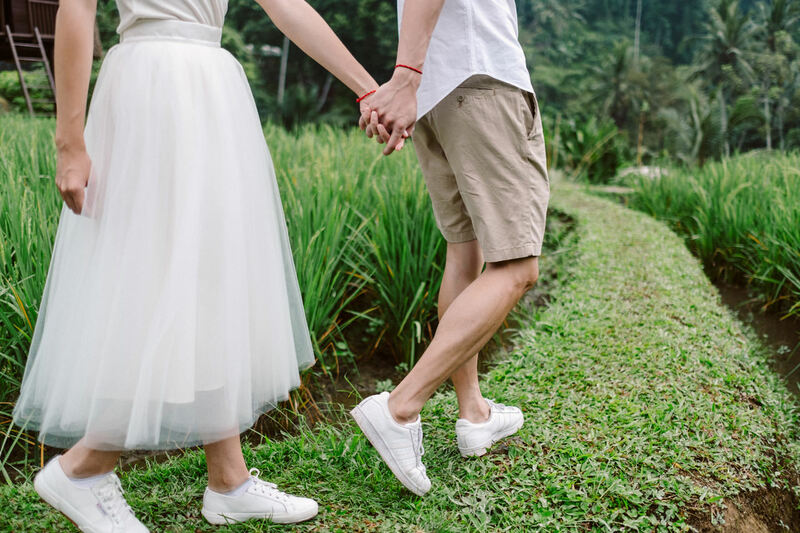 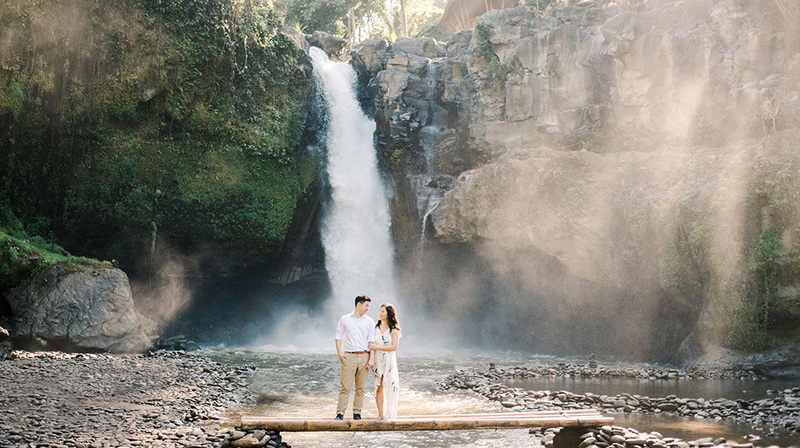 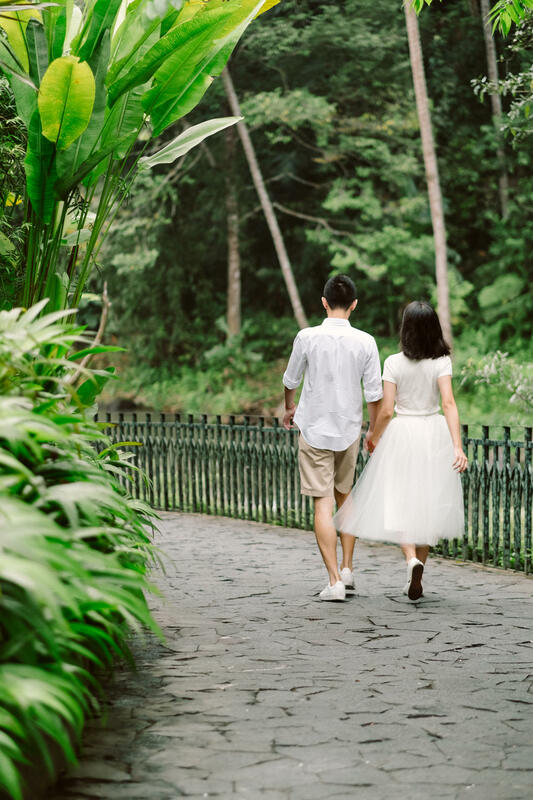 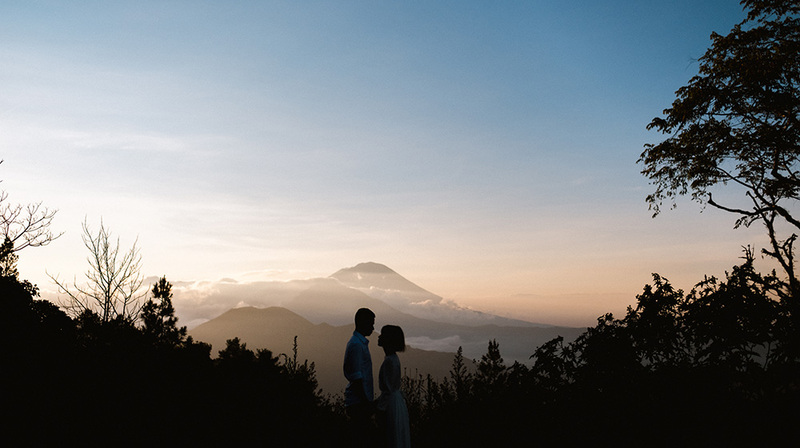 Embark on a mindful journey to the extraordinary – to a place that is fully immersed into the surroundings, this location is a perfect place to photograph an engagement session. 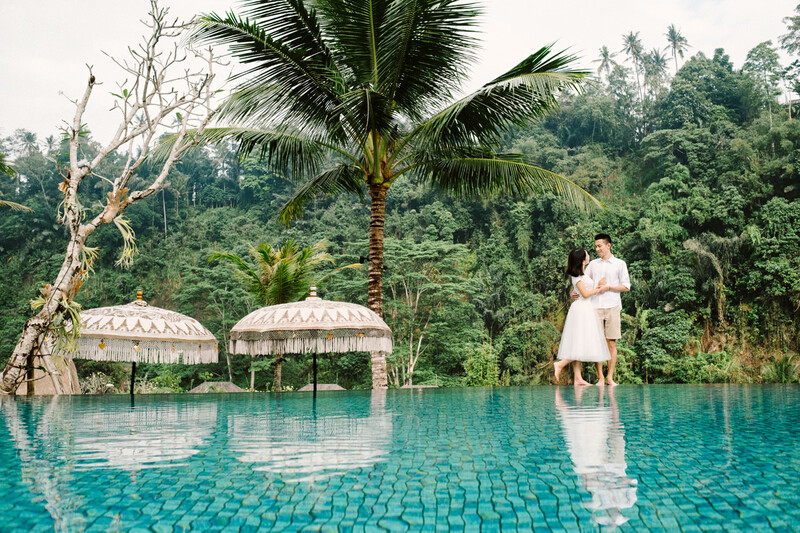 An intimate Ubud, Bali luxury hotel of only 60 villas and suites, Mandapa, a Ritz-Carlton Reserve providing renowned service at every touchpoint to awaken the spirit and provide rich, meaningful memories to last a lifetime. 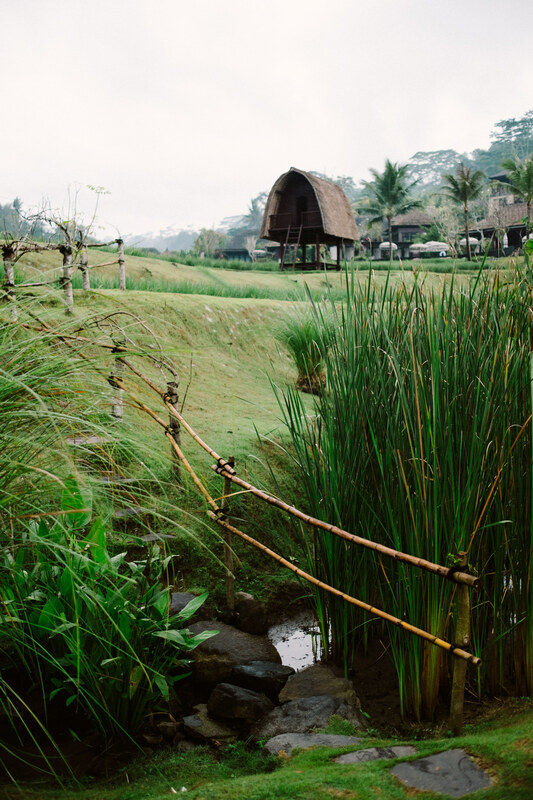 As a resort surrounded by the Ayung River in Ubud, a district known for its natural beauty, Mandapa, a Ritz-Carlton Reserve captures both the magic of Bali and the serenity of seclusion. 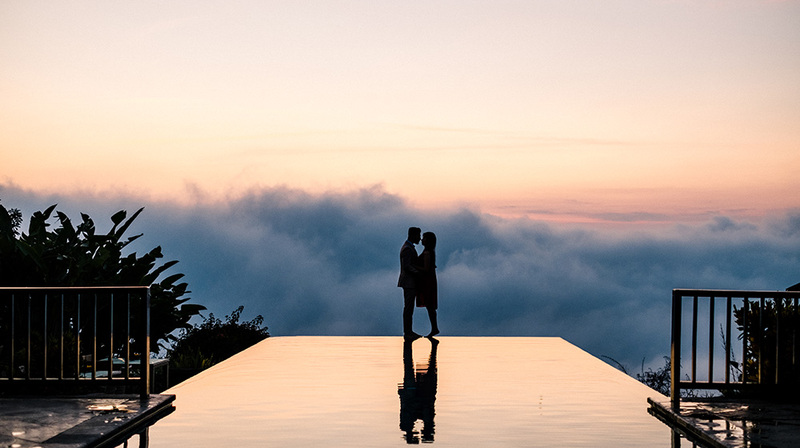 The charm of this hotel lies not only in its spiritual and cultural richness, but in the joy of simply letting go. 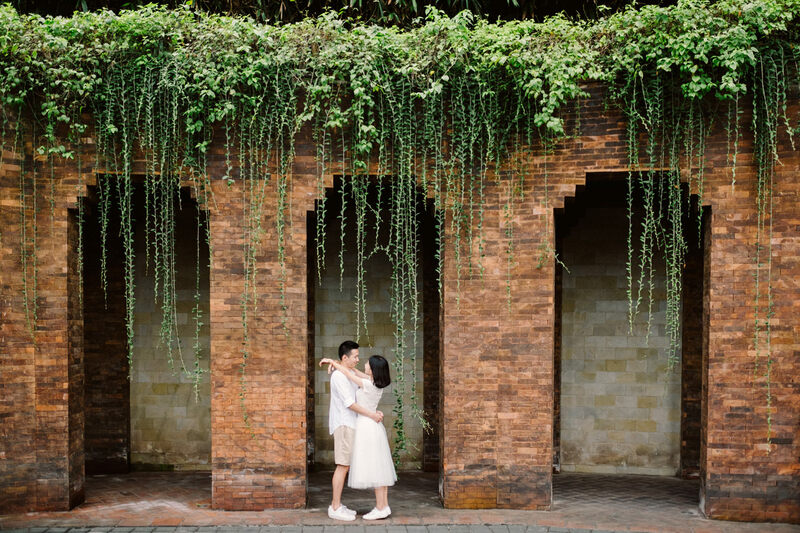 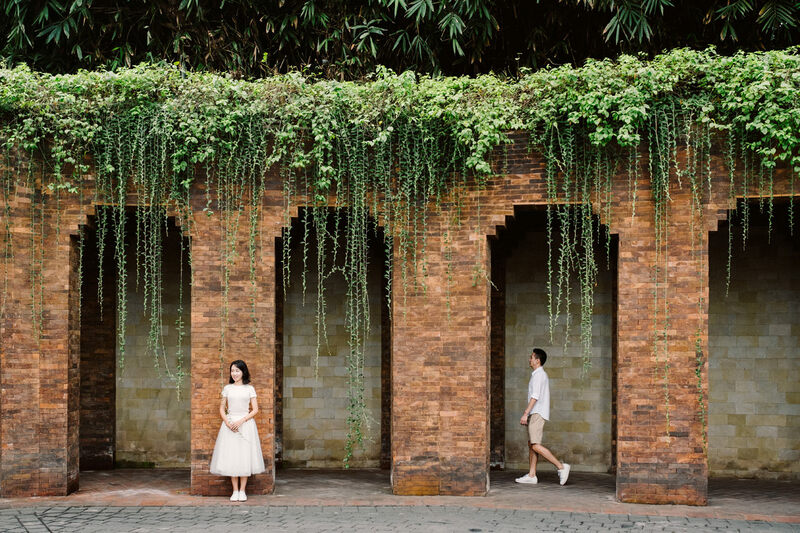 Surrounded by verdant rice paddies and ancient temples, Xiao Yu and Rain enjoyed their sunset Bali engagement session at Mandapa Ubud. 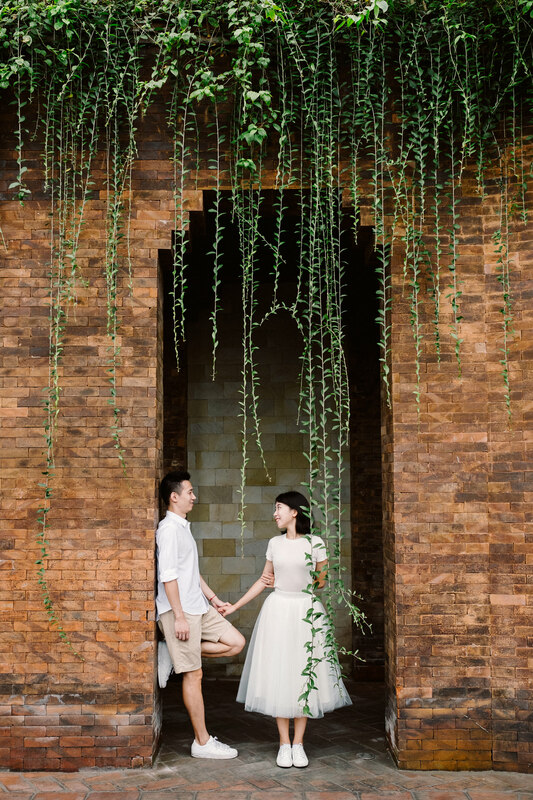 Few days before the shoot, Xiao Yu just proposed Rain at Kubu restaurant in Mandapa, overlooking the Ayung river. 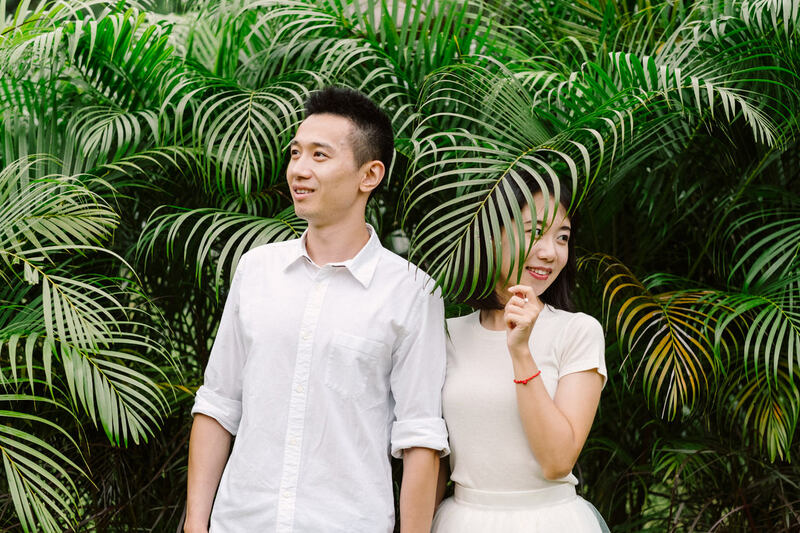 Congratulations Xiao Yu and Rain!